Most people, these days, are overburdened with responsibilities- sending kids to school, attending office, coming back home after a grueling day and then making an entry to the kitchen for the night’s meal. Too much of a chore! However, if you have mastered the art of meal planning, nothing will bother you as much as it does now. 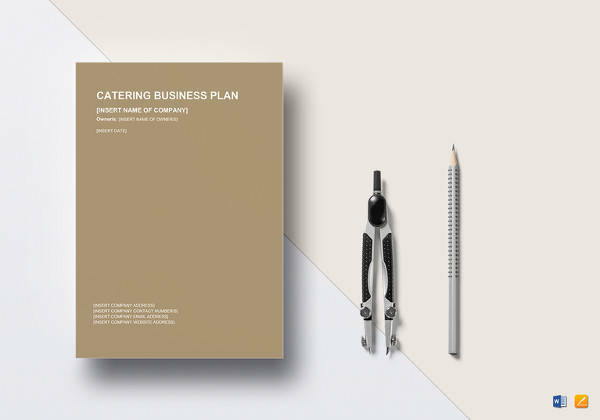 But figuring out the right way to plan your meals is indeed a challenging job. 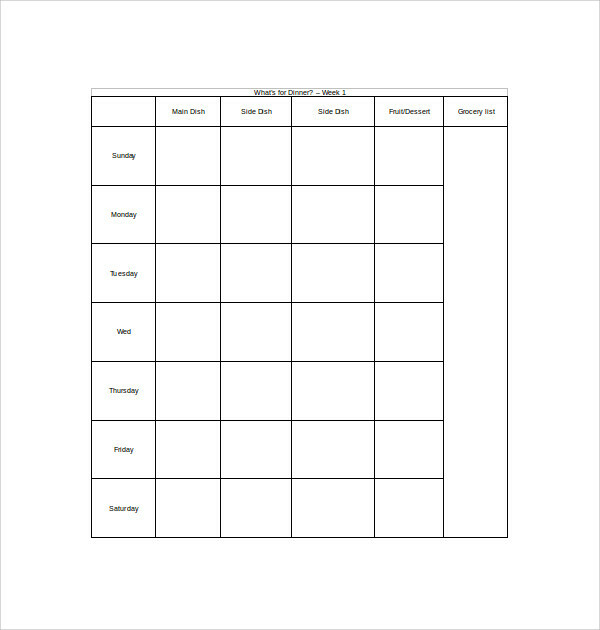 Should you plan on a daily basis or take the entire week into account? These are some of the questions that often remain unanswered. 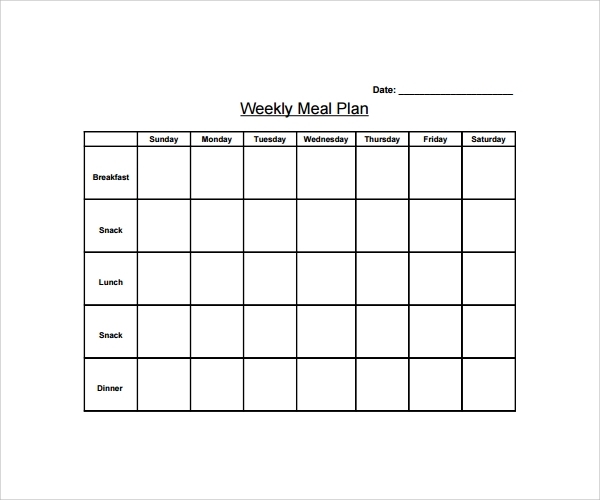 Experts say that weekly meal plans , School Action Plan Template are the most successful ones and are comparatively easier to create. So, what makes you wait? 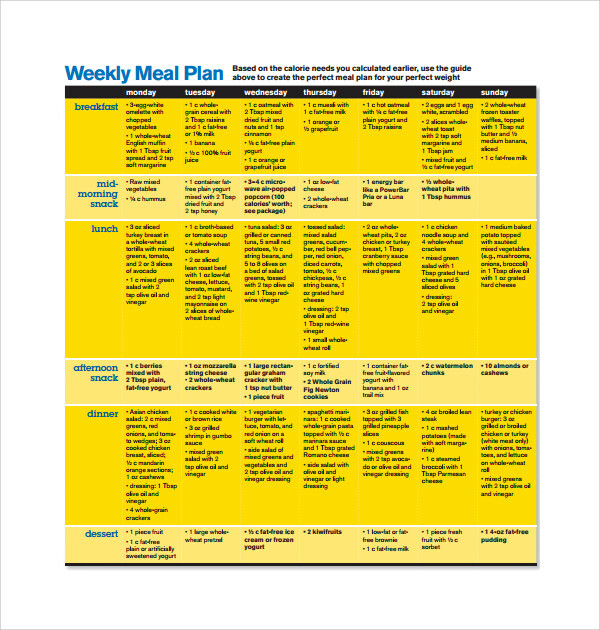 Download a suitable Weekly Meal Plan Template from the internet and get started. What is the key to staying healthy? Obviously, eating healthy. If you eat healthy, you need not bother about anything else. But time constraints have left people with no other option than to consume unhealthy empty calories. 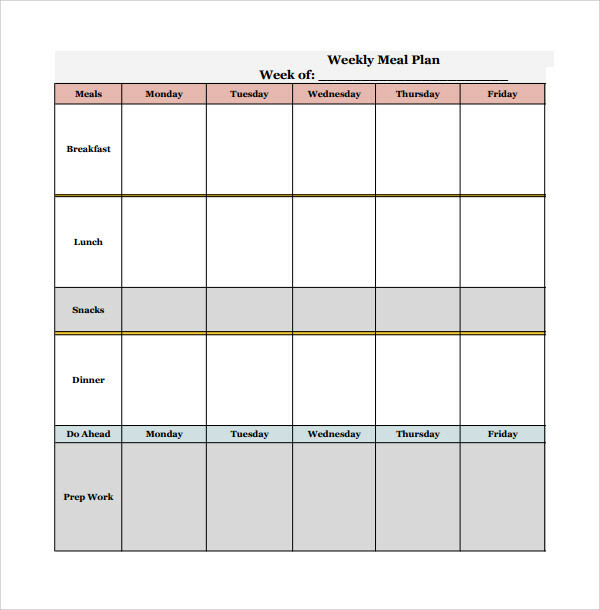 The good news, however, is that Healthy weekly meal plan templates can now help you plan your meals for an entire week without compromising on the overall food quality. Cooking for yourself and the family are two entirely different experiences. When you cook for the family, you take the eating habits and preferences of each and every member into account. You make sure; nobody leaves the dining table dissatisfied. 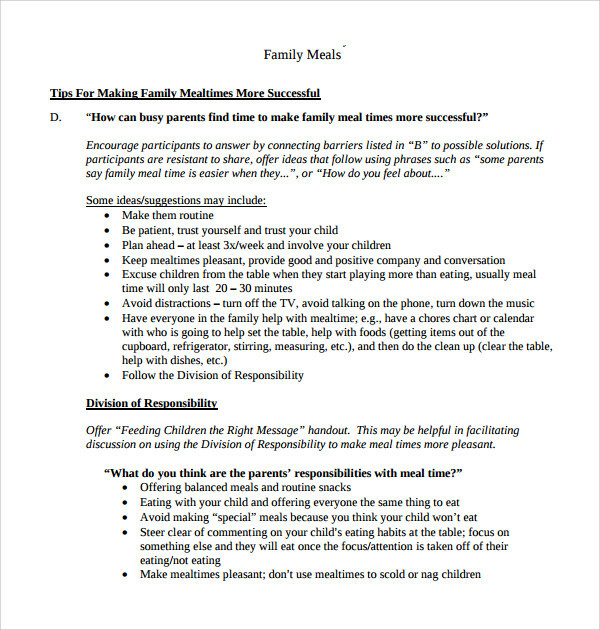 And here comes the role of Family weekly meal plan templates. 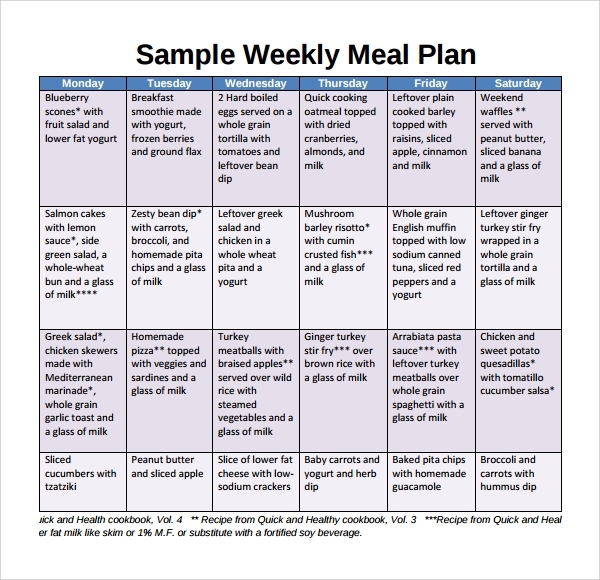 They help you plan weekly meals for your entire family without having to compromise on the aspect of nutritional value. 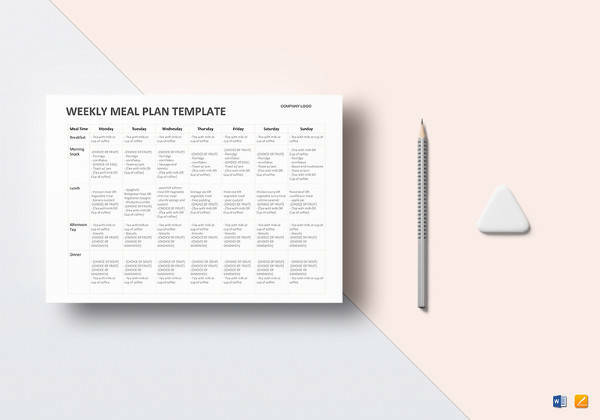 If you are on a weight loss regime, then you will definitely find these templates valuable. 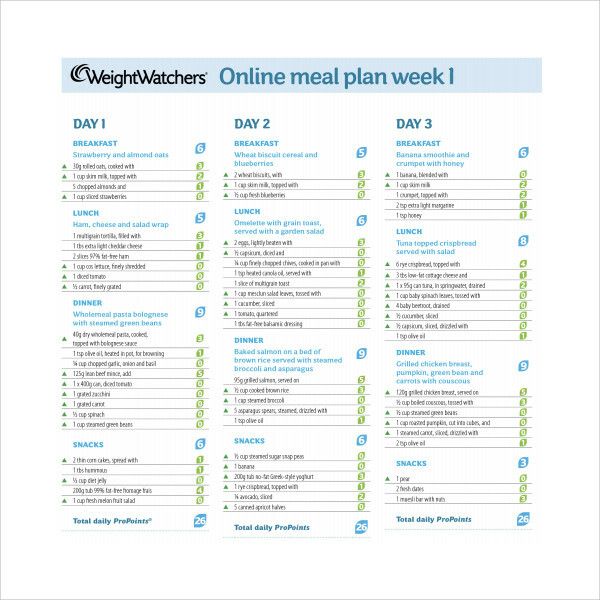 They can act as a great source of reference for planning your weight loss support meals for an entire week. 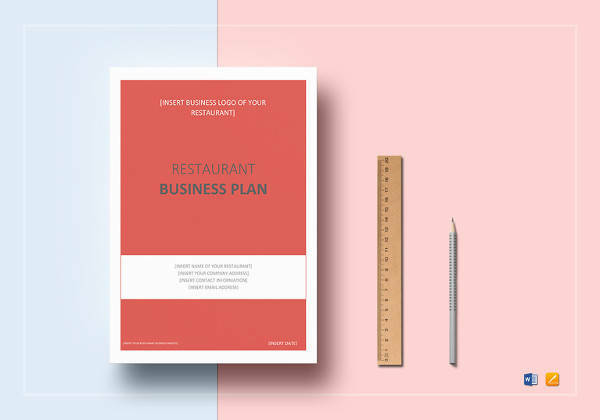 Most overweight people have benefited from these templates and now, it’s your turn. The first benefit is eating healthy. When you plan your meals for an entire week, you sort of know in advance what you need from the grocery store. As a result, you get ample time to decide what you should or not eat. The second benefit is time economy. Most first timers become die-hard fans of meal planning because of the ample amount of time they get to invest in other activities. It’s only the first day of the week that you need to do the necessary cooking or arranging and you are absolutely free for the rest of the week. Can you ask for more? 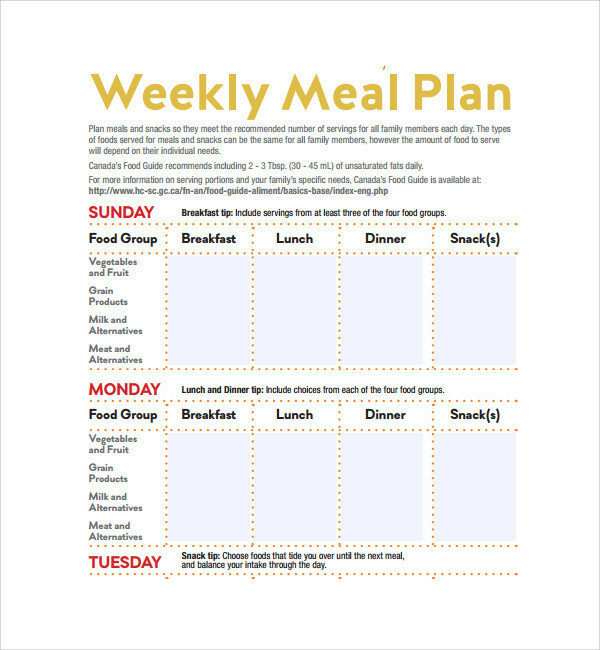 The third benefit of weekly meal planning, Management Action Plan Template is minimal to no wastage food. And this is out-and-out obvious. Planned meals never get wasted as they are never available in plenty. 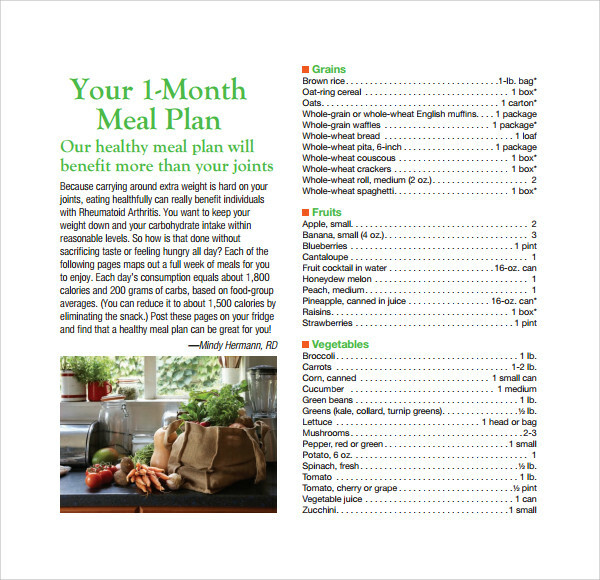 With meal planning, you also add variety to your meals. 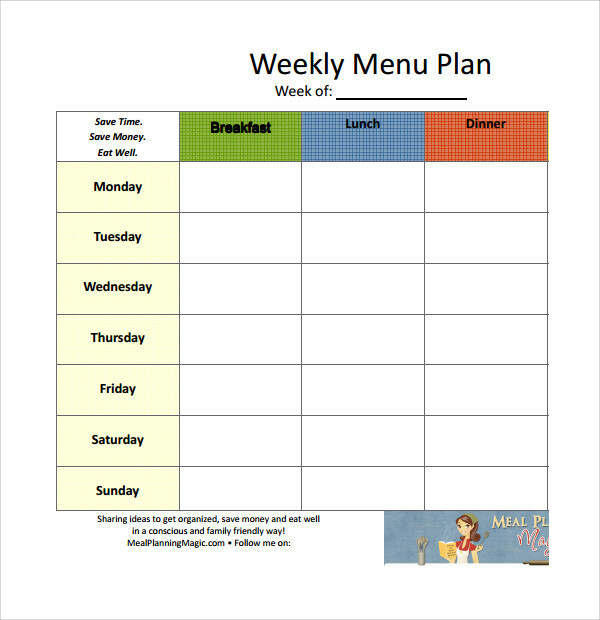 Weekly meal plan templates are easily available for download. You can get them in a format compatible with your computer system. 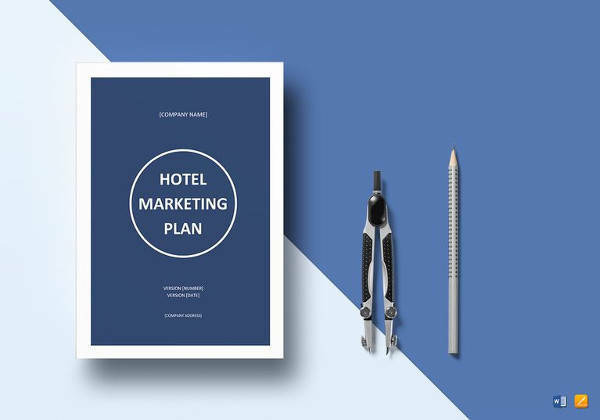 Don’t worry about the price as most of them are available free of cost or are very less expensive. 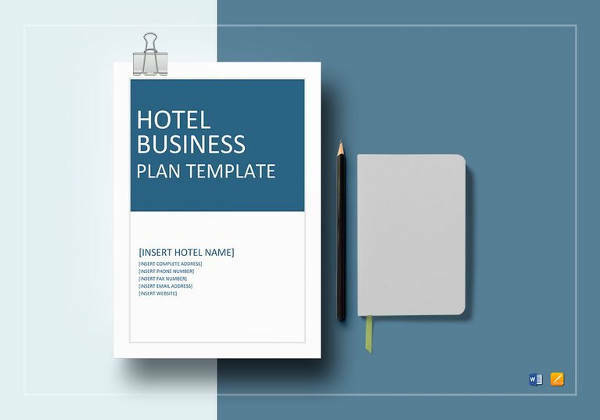 When you print them out, you face no illegibility issue as these templates offer clear print quality. All in all, they are a must-have if you are someone looking to eat healthy in the least possible time.